A continuing challenge in TV is the accelerating loss of the 16-24 year-old audience. TV has always been an older-skewing medium, but the loss of younger, 'lighter' viewers – or at least their escape from TV's measurement domain - makes TV’s measured audiences less varied. This nibbles away at the total campaign reach a given volume of audience can achieve. GroupM predicts 2017 will yield 59 billion 16-24 year-old commercial TV impressions in the UK, a 10% drop since the prior year and the lowest volume since the arrival of Sky Digital in 1998. 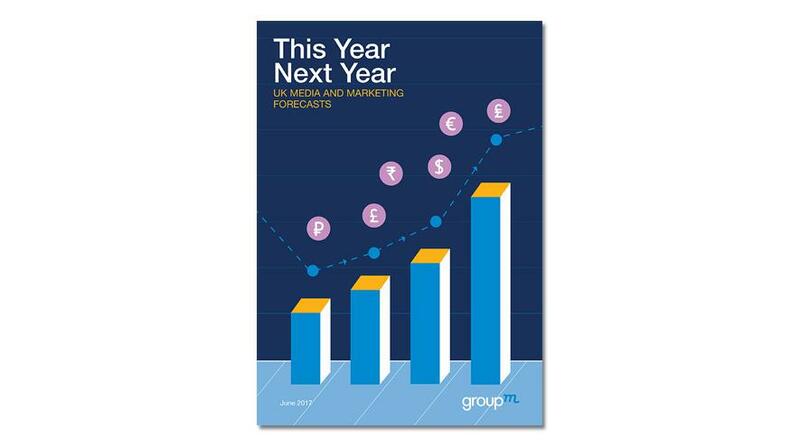 GroupM's inaugural forecast for 2018 is for total UK media investment growth of 4.5% to include pure-play digital gaining two points of market share, rising to 58%.